What’s the Difference Between USL&H and Workers’ Compensation Insurance? | Merrimac Marine Insurance, LLC. What’s the Difference Between USL&H and Workers’ Compensation Insurance? When dealing with a business that’s deciding between United States Longshore & Harbor coverage (USL&H insurance) versus standard Workers’ Compensation insurance, it’s important to break down the differences between the two for a prospective client. That way they are getting the most comprehensive insurance package on the market. Workers’ Compensation is used for those who need protection on the job. If you’re working on the water, there’s different exposures involved. This means your client is going to need a completely different type of coverage. When it comes down to state and maritime laws, no one should get left behind. Getting the proper coverage is crucial for the life of any business. At Merrimac Marine, we’re here to provide insurance agents with the tools they need to properly insure their clients for the long-term. If your client isn’t sure about which coverage there’s going to need, here’s a small breakdown of how these two insurance coverages differ. In short, USL&H Insurance is for when a worker is on navigable waters while the Jones Act is for seamen who are currently stationary on a US-flagged vessel. Either way, both are used for those who work on the water; meaning these two forms of insurance often intercept each other. 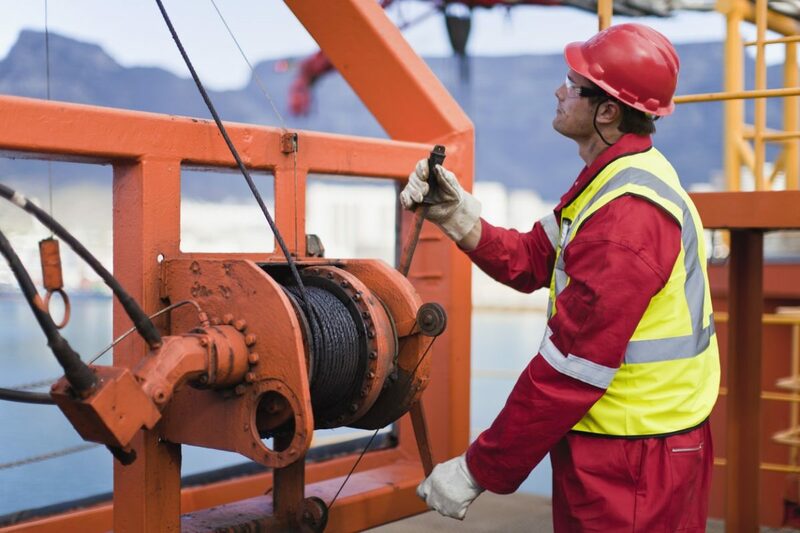 Workers’ Compensation doesn’t cover the things that maritime insurance often covers. Since the exposures are different, Workers’ Compensation is there to cover entirely different hazards. That’s why utilizing these coverages and recommending them to clients will help maintain the prosperity of their business. One thing remains the same with these types of insurances, however; they remain non tort, meaning they are not subject to the laws of negligence. This ensures that employers are only responsible for accidents that occur while on the clock. Other than that, there’s no liability there. USL&H is a federal act meant to provide assistance when someone is injured in navigable waters. The areas included are adjoining piers, wharfs, drk docks, terminals, building-way, marine railway, or any other adjoining area meant to load, unload, repair, dismantle and build a vessel. While this act originally only included certain seamen, it’s now expanded to many contractors who have business over the water. Unlike Workers’ Compensation, which is regulated, USL&H claims fall under the jurisdiction of the U.S. Department of Labor. Longshore claims can have a higher benefits schedule, harsher penalties and legal ramifications for noncompliance. Unfortunately, Workers’ Compensation isn’t extensive enough to cover what USL&H insurance can. That’s why recommending the best possible insurance solutions to a client is essential for business growth. At Merrimac Marine, we are dedicated to providing insurance for the marine industry to protect your clients’ business and assets. For more information about our products and programs, contact our specialists today at (800) 681-1998.